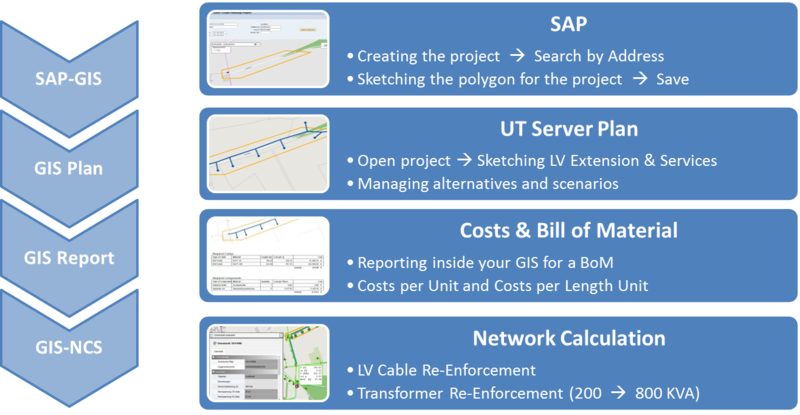 Most of our utility customers manage different environments for GIS, for Outage Management and Distribution Management (DMS) and for Supervisory Control and Data Acquisition (SCADA). Still it is essential to have the same data in all different environments. 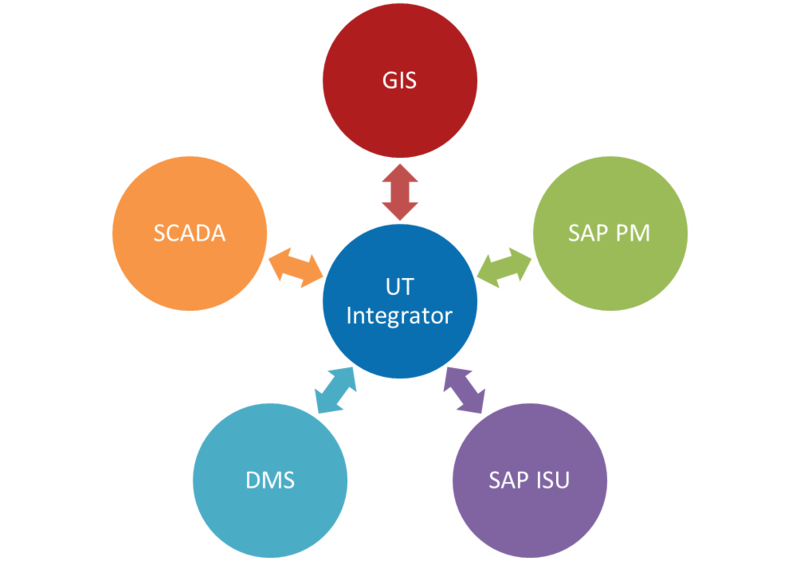 UT Integrator provides a solution to bring relevant spatial and attributive information from the GIS into the SCADA environment. 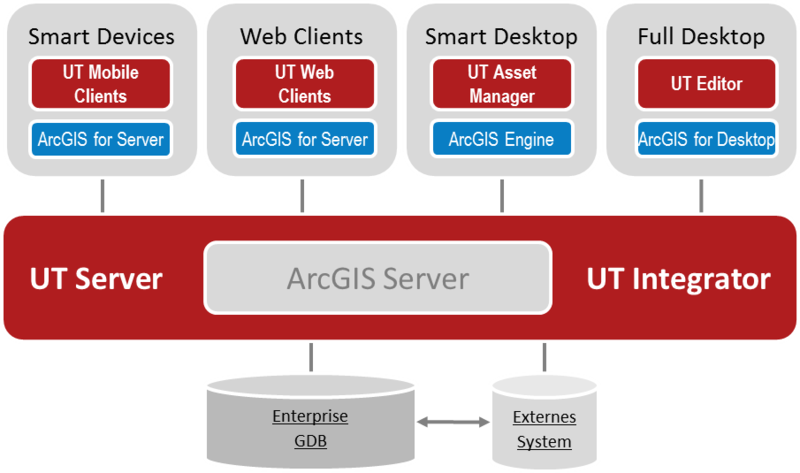 In general the GIS is considered as the source of this network data, however the SCADA system needs properly derived GIS data as a source. 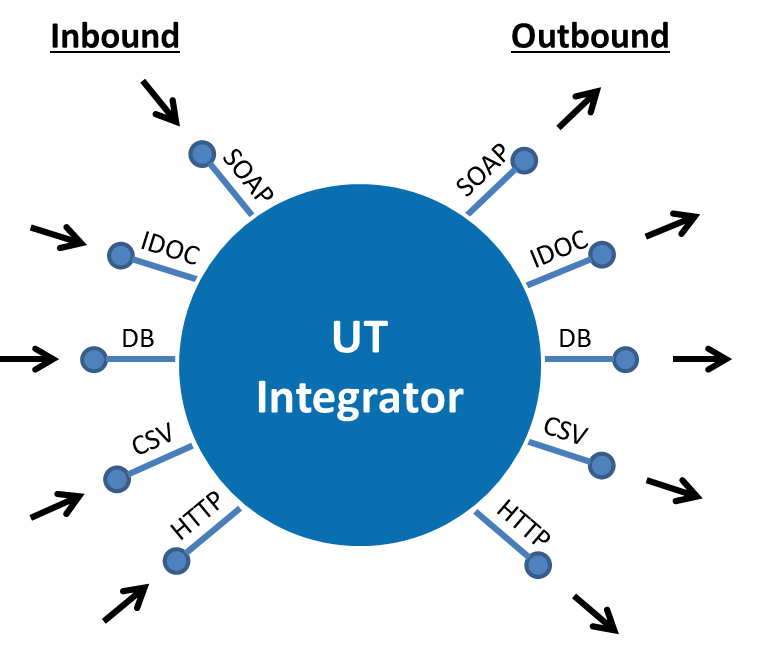 Changes in the data are synchronized by the UT Integrator. This may be in a product related format or in a more standard format, e.g. 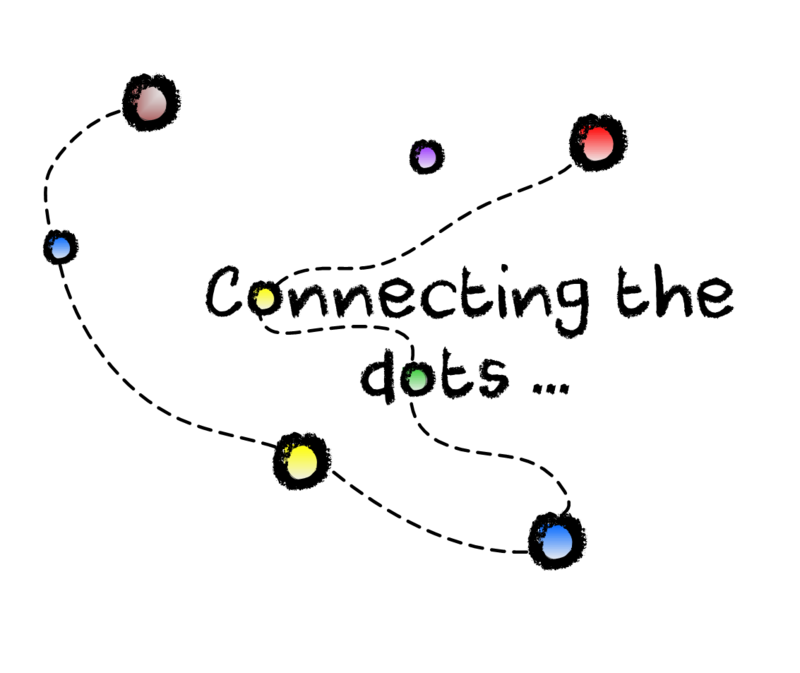 CIM, the Common Information Model. Outage Management may be performed inside the GIS, however if you would be using a different system for that, it also would require to synchronize the data between GIS and the DMS. Especially the GIS connectivity is supportive to find potential causes of faults in the network. When assigning a crew to a specific fault in the network, it is crucial to know where crews are and if they are available for a certain job. 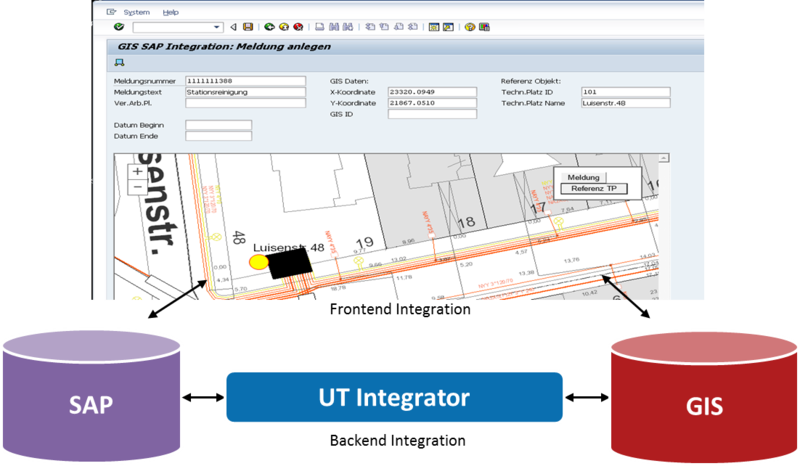 UT Server enables you to perform tracing analysis to locate an incident.